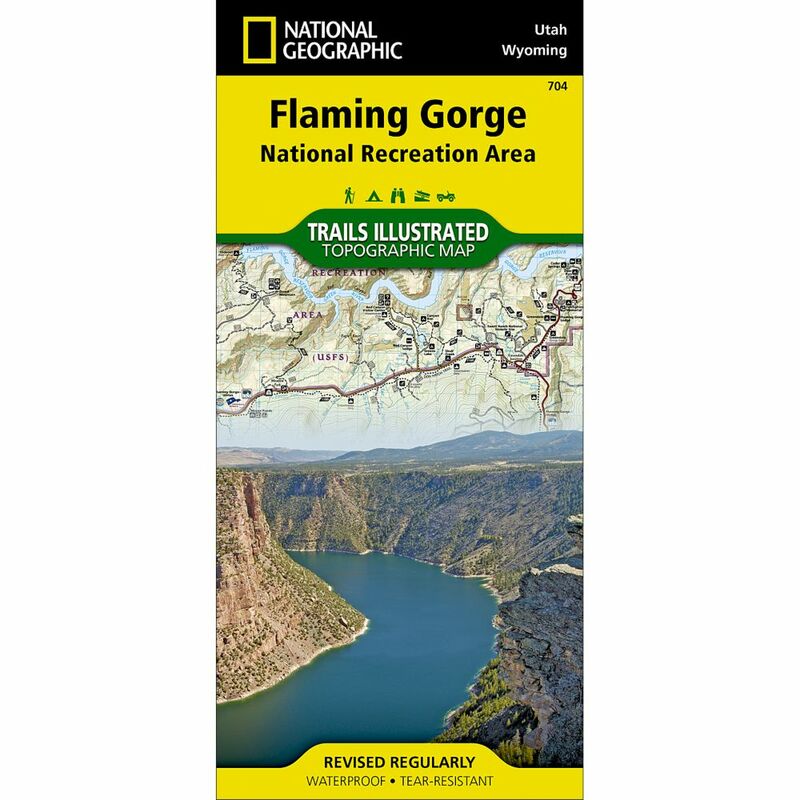 This National Geographic -Trails Illustrated™ topographic map is the most comprehensive and complete recreational map for Utah's Flaming Gorge N.R.A/Eastern Uintas area. 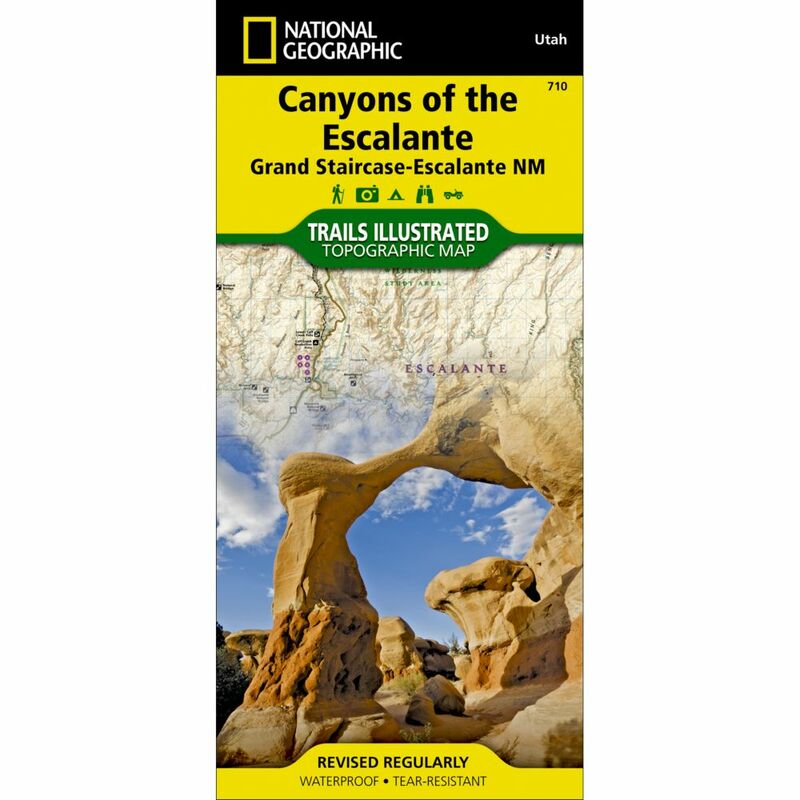 The map shows all trails, campsites, and recreational features, plus valuable wilderness and Leave No Trace guidelines. Coverage includes Ashley National Forest; Flaming Gorge National Recreation Area; Eastern Uinta Mountains; Steinaker State Recreation Area; Green River, Wyoming; McKinnon Junction, Dutch John, Dry Fork, Manila and Greendale; Matt Warner, Cedar View and Beaver Meadow reservoirs; and the Red Canyon of the Green River. Measures 4" x 9" folded and 28" x 32" fully opened. Scale = 1:90,000.